In mid-March Arthur and I joined our bird club, Lake-Cook Audubon, on a waterfowl weekend trip down to DeKalb, La Salle and Putnam counties in north-central Illinois. In the weeks prior to the trip we had been feeling overworked and stressed out about some personal issues, so a weekend of birding was just what the doctor ordered. 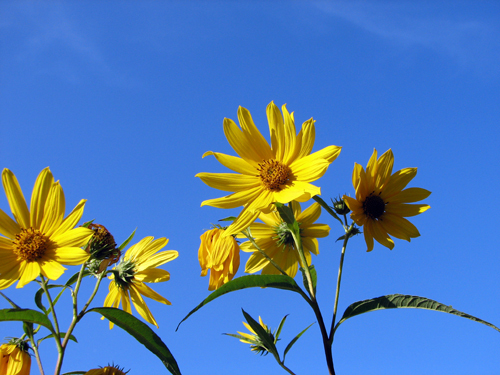 The weather was seasonably cool with clear skies on Saturday and intermittent rain on Sunday. Overall it was a really nice weekend where we picked up 16 year birds, including American White Pelican flying over Buffalo Rock State Park, Barred Owl (heard only) at Matthiessen State Park, and Pileated Woodpeckers in Putnam County. We also picked up three lifers for the trip, although I’m pretty sure we’d seen Canvasback and Eurasian Tree Sparrow before. The other lifer was Ross’s Goose. Our itinerary included a lot of area birding hotspots we’d heard of before but never previously had the chance to visit, including Shabbona Lake State Park and Hennepin and Hopper, our main destination on Sunday. 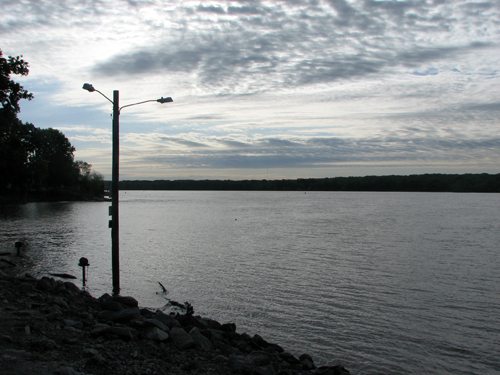 Hennepin and Hopper are two backwater lakes of the Illinois River. 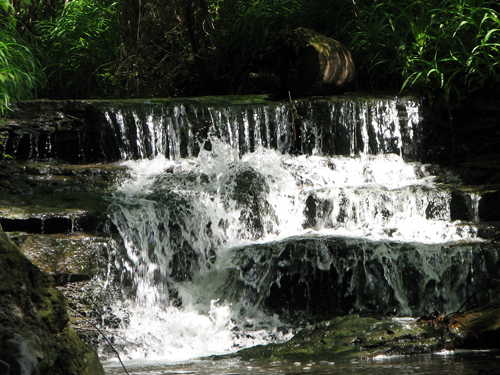 In the 1800s the area was known as an outdoorsman’s paradise, with legendary prosperity in both hunting and fishing. However, in the late 1800s the land was developed with levees and ditches. 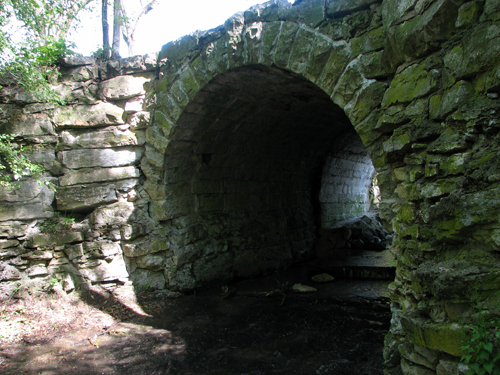 A pumping station lifted the water into the river and the land was claimed for agriculture. 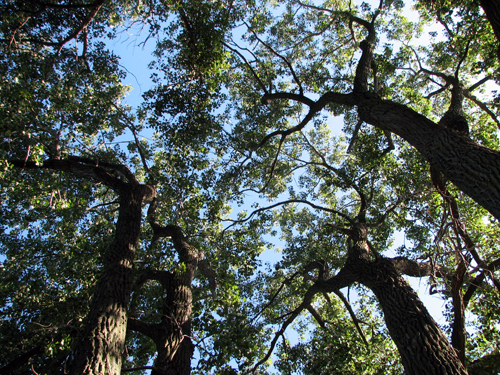 By 2000 the land was owned by eight private landowners. The Wetlands Initiative (TWI) transferred the lands of the Hennepin Drainage and Levee District to a private nonprofit organization. 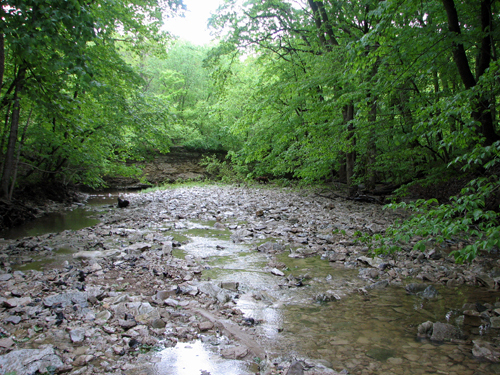 TWI moved to restore the hydrology of the land to its original condition. 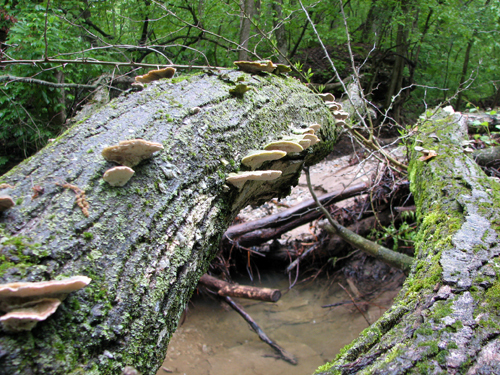 After just one season of work, flora and fauna that had been absent from the area since it was first developed began to recolonize the site. 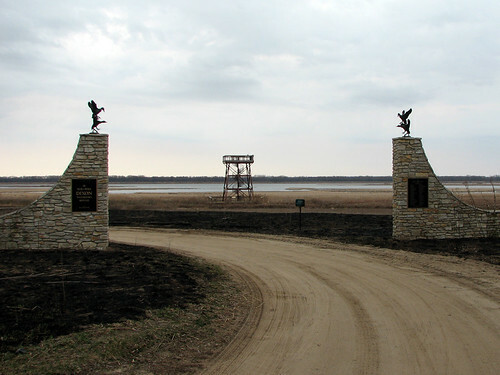 In 2005 the site was dedicated as the Dixon Waterfowl Refuge. The site faced another challenge in the late 2000s, when huge numbers of common carp infested the lakes. 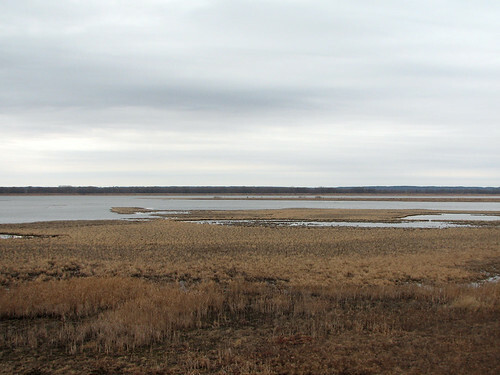 In 2008, waterfowl numbers were down 90% compared to the peak season of 2004. 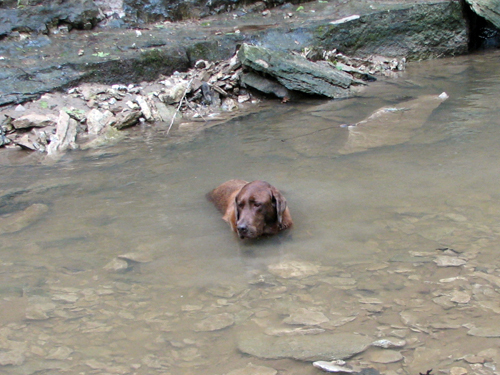 In 2009 the water was drained in order to remove the carp. 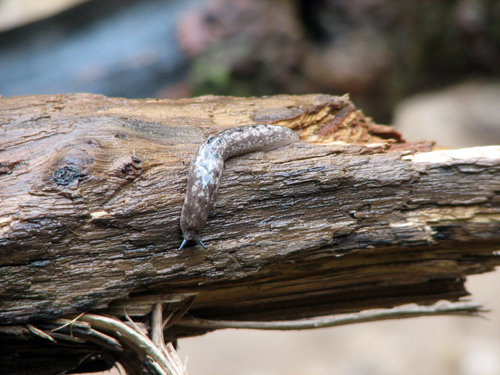 Water levels were restored, the lakes were stocked with native fish, and the waterfowl and other native fauna has returned. 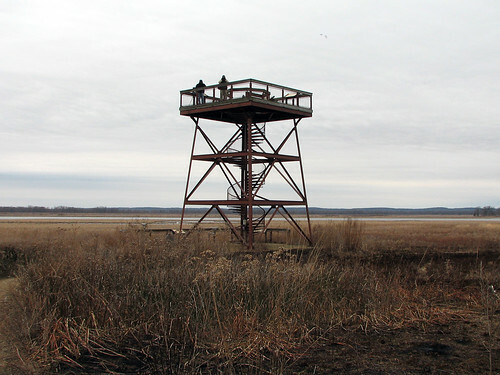 A large viewing platform looks over the lakes. Our group climbed to the top and looked over the water through our scopes. Waterfowl on the lakes included Wood Duck, Gadwall, Northern Shoveler, Northern Pintail, Canvasback, Ring-necked Duck, and Bufflehead. After checking out the water from the main viewing platform we walked out to another vantage point along the lakes. Normally we might have chosen to drive out, especially since it was threatening rain, but a truck got stuck in the muddy road and made it impossible for any other cars to pass. 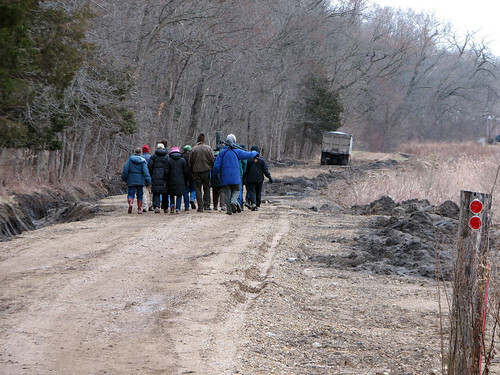 We had a great visit at Hennepin and Hopper, the headline location for the weekend birding trip. I’m looking forward to visiting again. From the site stewards we learned that the marshes usually attract a fair number of nesting Yellow-headed Blackbirds – an extra reason to return! 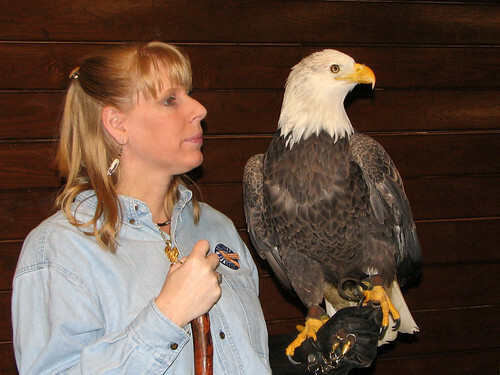 Last Sunday, Arthur and I drove down to Starved Rock State Park for the 14th Annual Bald Eagle Watch. Although the Bald Eagles that winter at the Starved Rock Lock & Dam are the big draw, one of the highlights for me was a raptor awareness program by the World Bird Sanctuary. We attended the same program two years ago, but this time I enjoyed the program with a very different perspective. Like last time, an exciting part of the program was free-flying raptors, swooping over the amazed crowd. This time, four birds flew for us: Harris Hawk; Eurasian Eagle Owl; American Kestrel; and Barn Owl. If I understand it correctly, many of the birds that WBS uses in programs are reared from hatching by the sanctuary, meaning they are extremely accustomed to humans. I guess the training process for these birds is different than that for older birds who come into education after an injury sustained while living wild and free. The program’s Bald Eagle, Liberty, came to the Sanctuary after sustaining permanent injuries as a juvenile wild bird in Florida. I was interested to learn that as a southern bird, Liberty is smaller than the average male Bald Eagle living up here in Illinois. I was really impressed that the program was put on by just two handlers, one of whom spoke the entire time while occasionally handling and flying birds across the room. The whole operation was really smooth and the program was filled with great information, extremely impressive and beautiful birds, and a lot of humor. Right on cue, Tsavo the Bataleur even took a bow as his portion of the program ended! 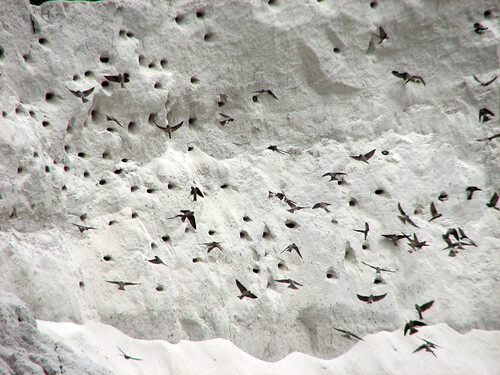 Before heading home after the Illinois Audubon Spring Gathering in Nauvoo, we headed down to Hamilton to check out a Bank Swallow colony we learned about during lunch. 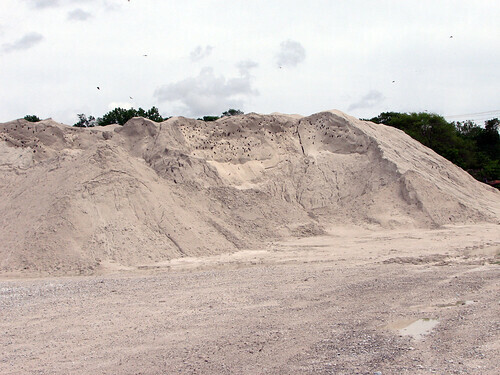 The birds were congregated at a sand and gravel company lot, nesting in a large mound of sand. The activity was amazing and they were a lot of fun to watch. 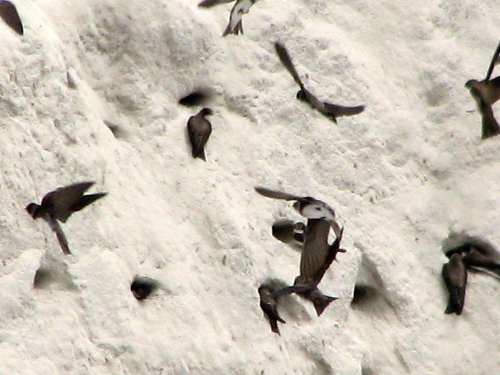 Thanks to Sonny for the tip – these were life birds for us! Bird Photography Weekly is a regular collection of user-submitted bird photos from all over the world. The new edition comes out every Sunday. Go have a look at this week’s submissions! 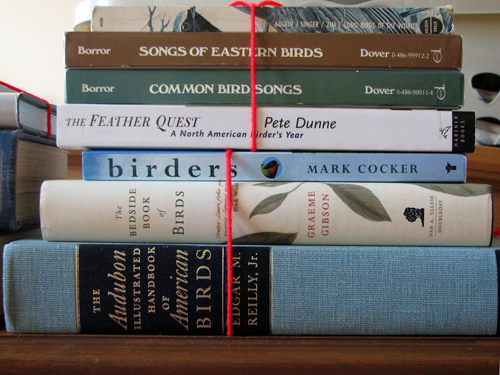 Part of the program last Saturday evening during the Illinois Audubon Spring Gathering was a raffle and silent auction. Now, you know I have a problem with books. Maybe you can guess what happened. 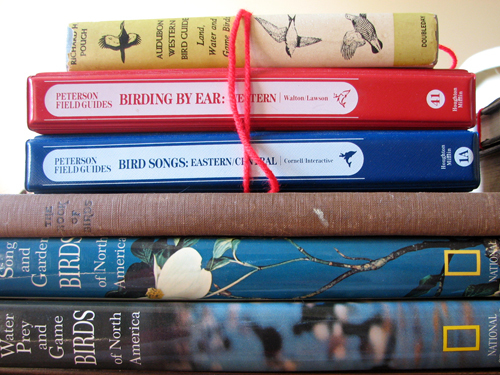 I saw several lots of older bird books that I thought were pretty cool. Each item had a cup next to it, and players could add their ticket(s) to the cup to try and win that item when the tickets were drawn randomly later in the evening. Arthur and I purchased 30 tickets for $20. I placed multiple tickets inside a few of the cups, to increase my chances of winning. 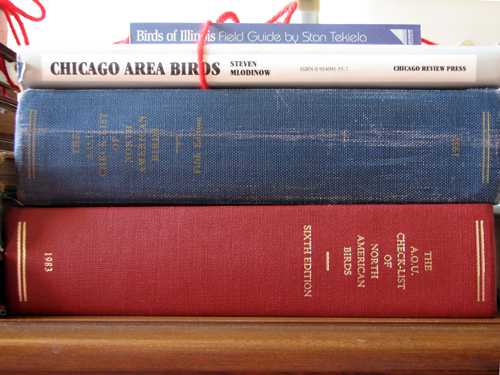 My favorite of the bunch is The Book of Birds from the National Geographic Society, published in 1925. The color illustrations by Louis Agassiz Fuertes are accompanied by some photos. More about this one later! 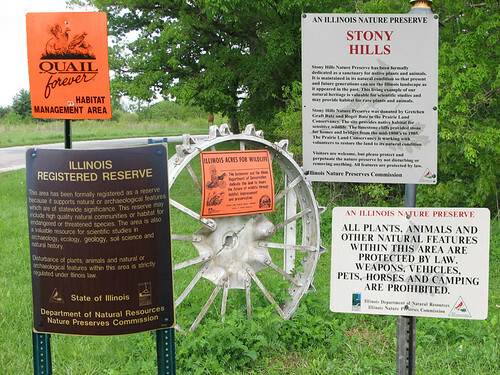 Our Sunday morning excursion during the final day of the Illinois Audubon Spring Gathering was at Stony Hills Nature Preserve. They had signs and they weren’t afraid to use them (below picture is a composite). 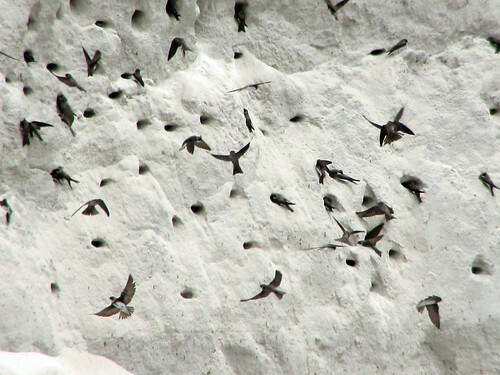 This was our birdiest field trip of the weekend, but most birds were heard rather than seen. 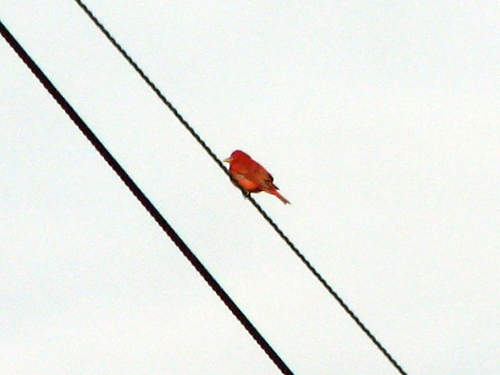 We did start off with a nice Summer Tanager on a wire for all to see. Field Sparrows were singing, we heard a Wild Turkey gobbling off the trail, a distant Tufted Titmouse sang unseen in the forest, and everyone got really nice looks at a Great Crested Flycatcher. This was our last excursion before the wrap-up lunch at Nauvoo State Park. We had some time to kill before heading to lunch so we stopped briefly at Nauvoo Flat Wildlife Sanctuary. 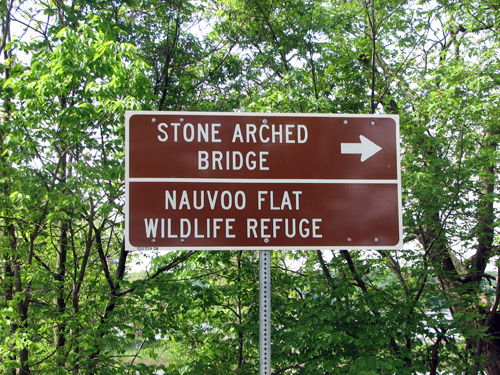 From there we had a nice view of the river and saw two adult Bald Eagles, several American White Pelicans, a flyover (erratic!) 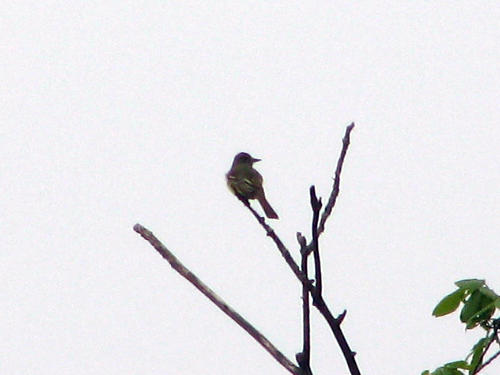 Eastern Kingbird, and a very nice Palm Warbler. 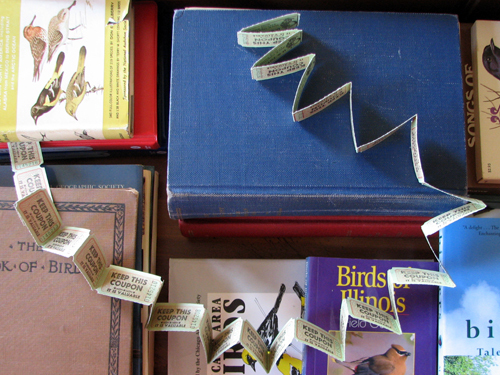 It was a fun weekend and I’m looking forward to the next Illinois Audubon gathering! 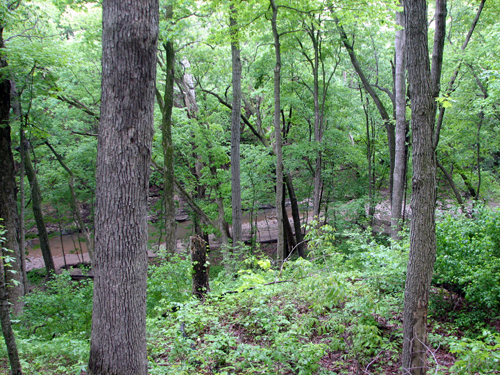 Following our morning Mississippi River boat trip, our second excursion during the Illinois Audubon Spring Gathering was at Cedar Glen Natural Area. 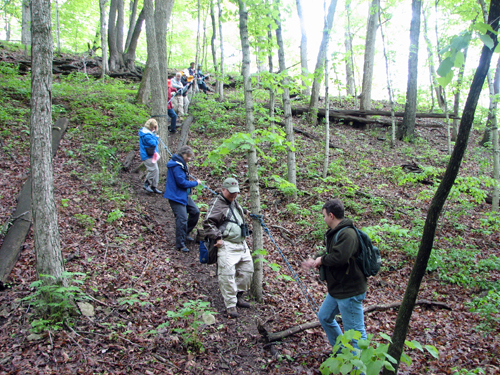 Participants met at the Kibbe Life Science Research Station and had a choice of two walks: a level hike around prairie meadow and forest, or a steep journey down into a ravine. 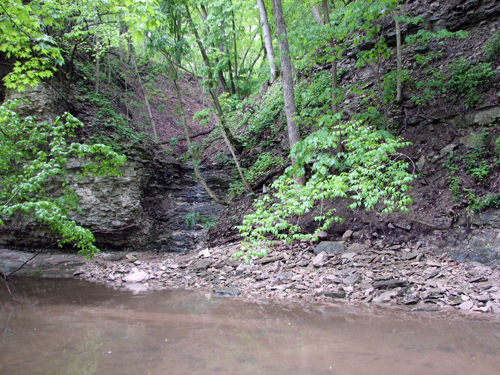 We decided to hike down into the ravine. 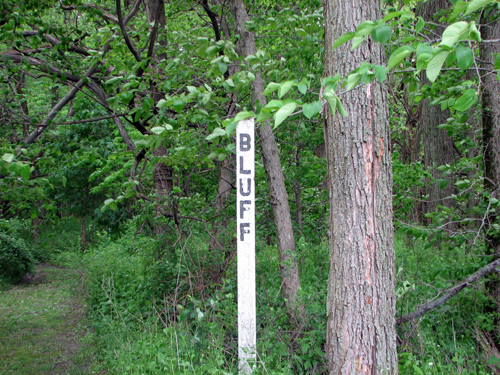 We headed into the forest on the Bluff trail, and were soon looking down into the ravine. The last part of the downward hike required us to scramble down a very steep slope, using a rope to steady ourselves. The recent rains made the trail very wet, muddy and slippery, so the rope was a must. It was a lot of fun. Again, unfortunately, the walk was not too birdy, but the views were outstanding. It may have been raining, but we hardly noticed, walking under the leafed-out trees. We looked for fossils among the creek bed rocks. 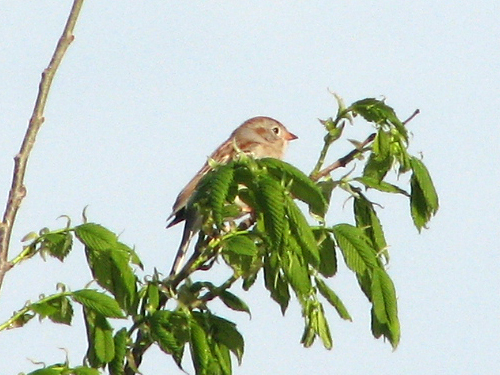 There weren’t a lot of birds, but there was plenty to look at, plenty of life to see. In the end, after we climbed back up the slope and were heading back to our cars, we picked up a few great birds, including a cooperative Common Yellowthroat and a loudly calling Eastern Towhee. Next: Sunday morning at Stony Hills. 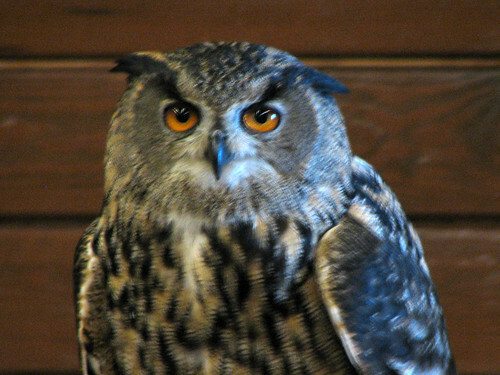 Illinois Audubon Society has two statewide gatherings each year. We attended our first, hosted by our own Lake-Cook Chapter, back in September. 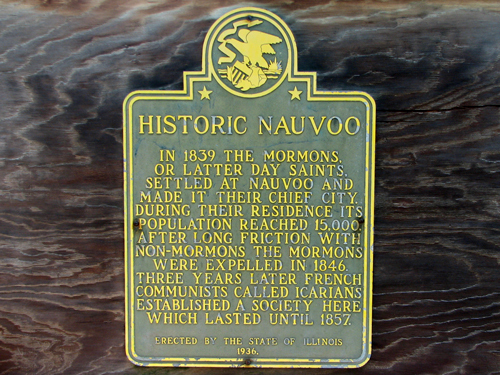 This spring, the gathering was hosted by the Western Prairie Chapter, and held in Nauvoo, Illinois, April 30-May 2. We were amused to note that many of the cars in town had Utah plates. Our first excursion Saturday morning was a boat trip on the Mississippi River, which began on the Iowa side of the river, in Keokuk. 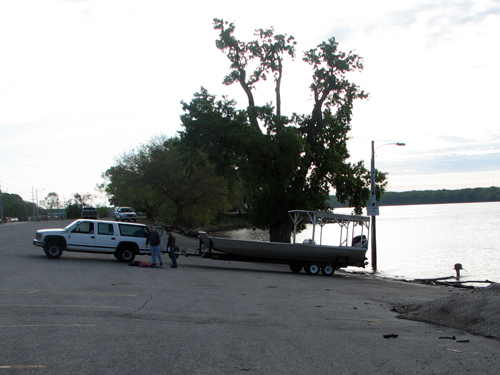 We had some difficulty finding the boat launch, mainly because we were looking for a boat. It arrived after we did. Although the forecast was for sunshine, our trip was taken under cloudy skies which poured rain down on us for the last part of the journey. 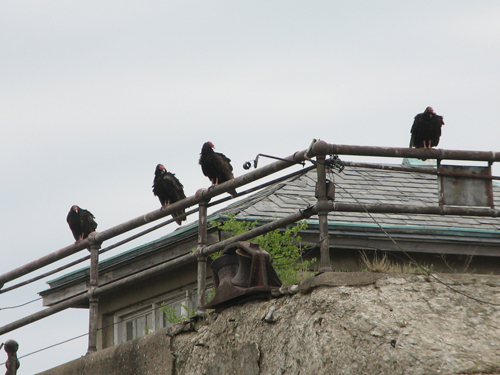 There were White Pelicans by the dam, and Turkey Vultures everywhere, perched along the river banks and on railings. 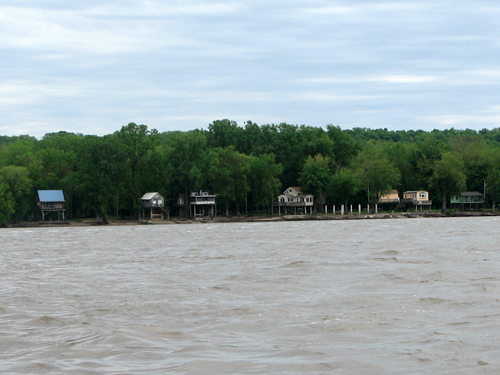 Some homes along the Illinois side were raised on stilts. For part of the trip we floated beside an island, where we spotted Wood Ducks, a foraging Spotted Sandpiper, a flyover juvenile Bald Eagle, my FOY Baltimore Oriole, and a Pileated Woodpecker, which was an Illinois first for me and several others on the boat. 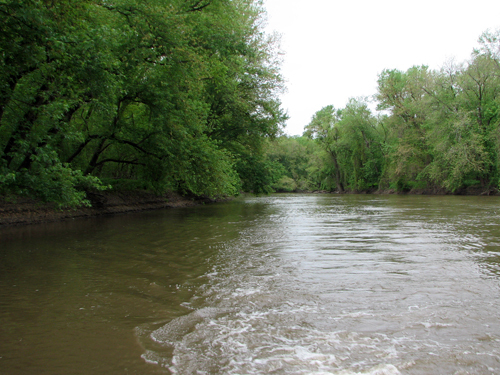 During the trip we noted Asian carp jumping high out of the water several times. To see the damage these guys can and will do, check out this CNN clip on Asian carp in Havana Illinois. On the way back to the boat launch we had some excitement when one of the huge fish jumped up and landed inside the boat. There was a bit of shrieking before the boat captain managed to control the fish and toss it back overboard. 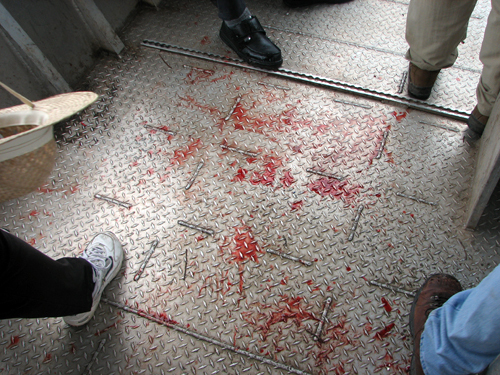 There was blood over the floor of the boat and one passenger’s hand swelled up from impact with the fish. 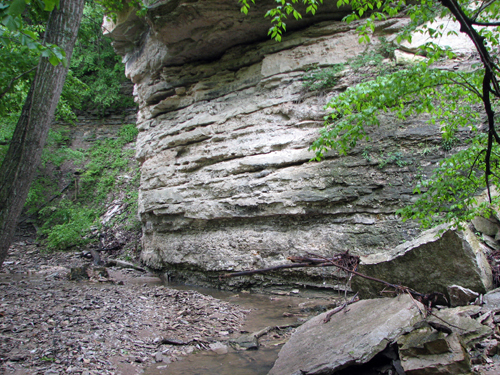 Next: Saturday afternoon at Cedar Glen Natural Area. 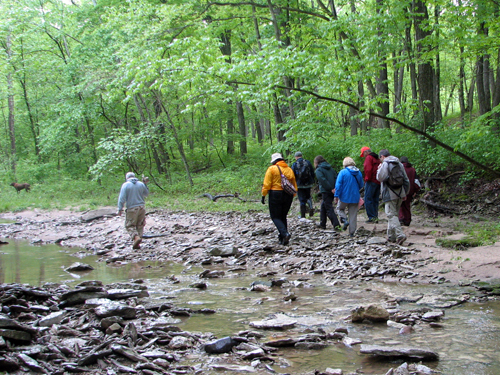 On Sunday, September 13th we took our last field trip of the IAS Fall Gathering. 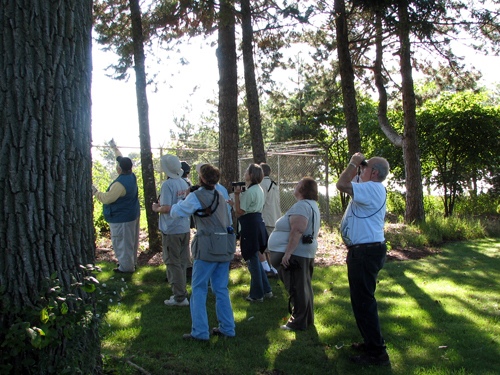 We joined about a dozen other birders and leader Jeff Sanders at Waukegan Beach for some shorebirding and warblering. 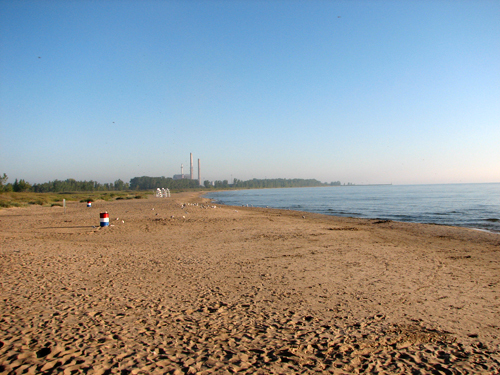 It was our first visit to Waukegan Beach and we were treated to some great birds. 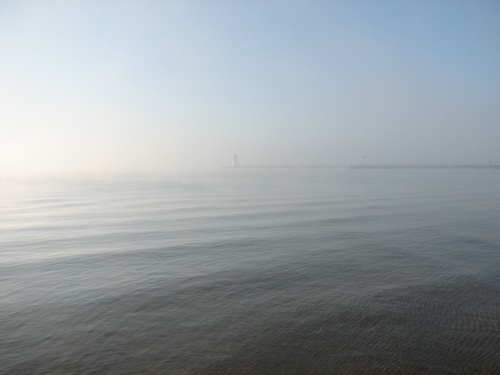 The morning started foggy, but by the time we reached our spot at the end of the pier it started to clear up. 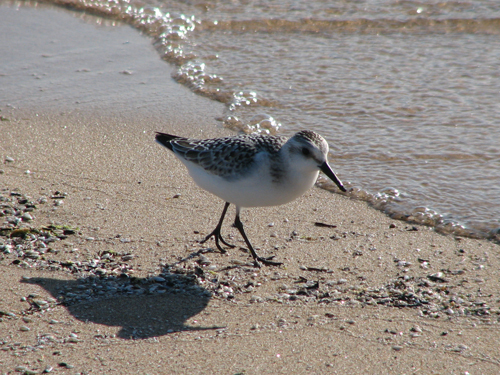 On the beach closest to us we spotted a pair of Sanderlings busy scooting about. They weren’t too shy and one even jumped on the pier for some scurrying action. 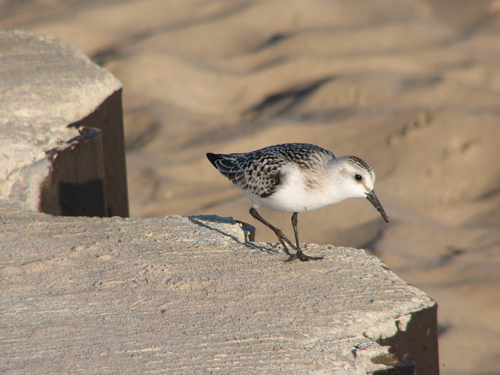 Arthur spotted a lone bird on the far beach which turned out to be our lifer American Avocet. Later, a Hooded Merganser flew in and we spotted a couple of Gadwall. Closer to the harbor a small wooded park provided habitat for migrating songbirds. The trees and shrubs were full of warblers and other birds including our first fall Red-breasted Nuthatch. 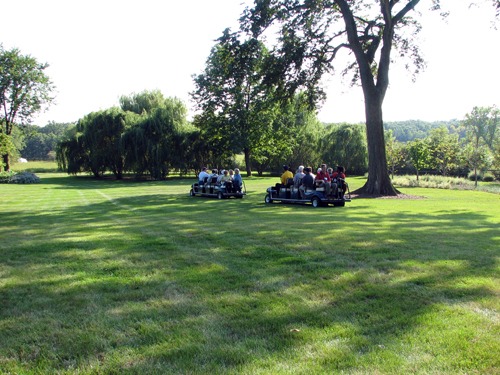 After our afternoon field trip on Saturday, all participants of the gathering headed to a wine and cheese reception at Mettawa Manor, an historic 65-acre estate. Upon arrival we were offered handouts which described the history of the estate. The main house and grounds were built in 1927, as a gift to Elizabeth Morse upon her marriage to William Covington. They were part of a larger family compound that included two other homes, various outbuildings and nearly 100 acres of land. 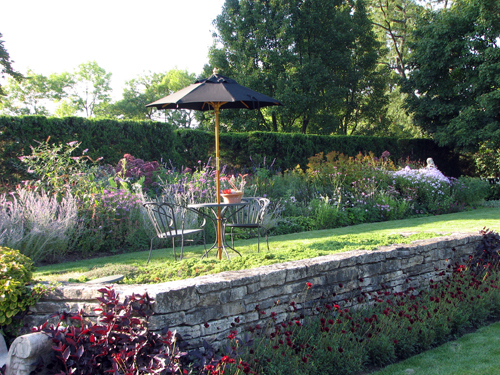 Elizabeth and William Covington raised five children in their home, and used it and the gardens, designed by Swain Nelson & Sons Co., to create a wonderful “country life” only 40 minutes from the center of Chicago. They entertained extensively, holding a 60th wedding anniversary party that is still talked about. Upon Elizabeth Convington’s death at the age of 86 in 1990, the house and 9 acres of land were put on the market. 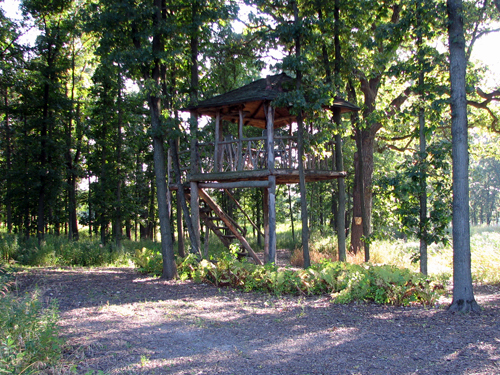 Since then the new owners have worked to restore and freshen the estate as well as reacquire additional acres of land. The manor and grounds were absolutely beautiful – and a joy to explore. Besides a lovely selection of snacks and wine, we got to enjoy the grounds of this beautiful property. Tram tours were given every 10 minutes but attendance was so high that not everyone was able to tour the grounds this way. 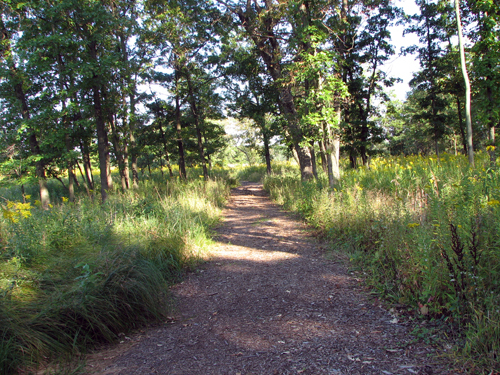 Arthur and I elected to walk on the prairie and forest trails that crisscrossed the property. 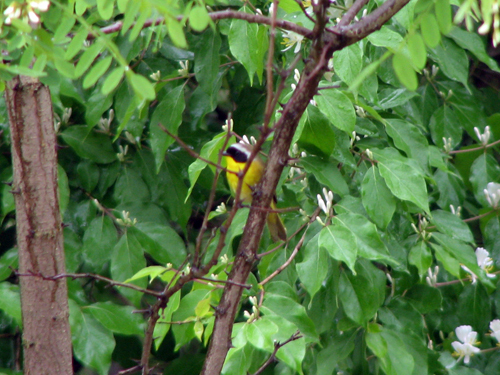 Birds seen included Flicker, Red-tailed Hawk, American Goldfinches, and Blue Jay. The gracious owners had invited us to make ourselves at home and so when we came upon a treehouse in the woods, we had to have a look at the elevated view. Back at the gardens we tried raspberries and blueberries right off the bush, and freshly fallen pears were begging to be tasted. All of the garden delights were free from pesticides and extremely tasty. 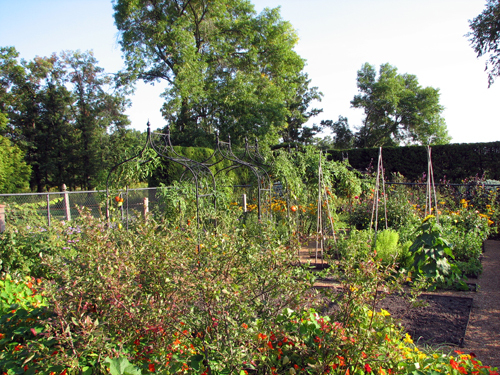 We passed through the formal flower garden as we returned to the house. Our visit to Mettawa Manor was quite a coup for the local host Audubon club and a perfect bridge between the day’s field trips and the evening banquet.